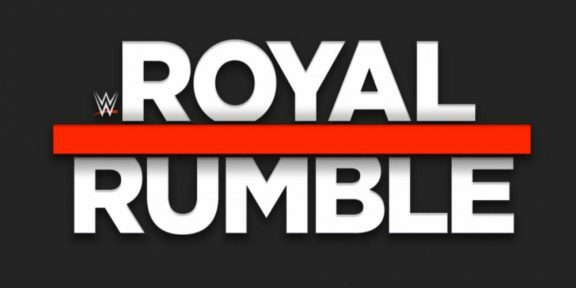 John Cena will not be competing in the Royal Rumble and the news was confirmed by WWE.COM today. The website is citing an ankle injury as the cause of the change. 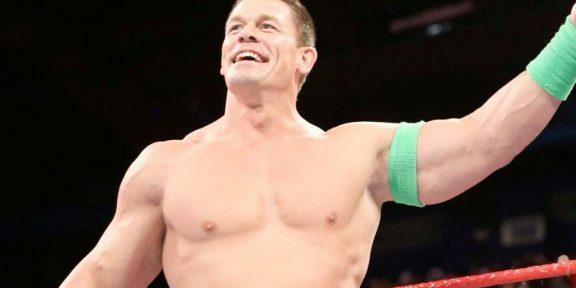 Cena suffered the apparent ankle injury on the January 14 episode of Raw and re-injured it the next day when he was in the gym. 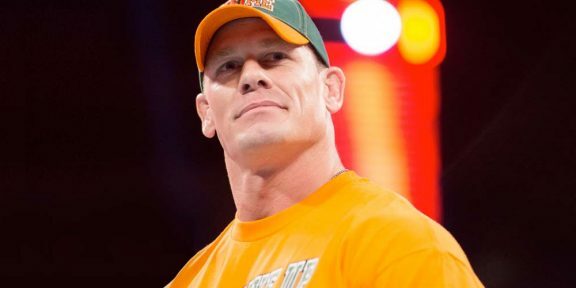 While he looked like he was favoring the left ankle after the show went off the air, nothing was made of it until WWE.COM ran a story a few days later saying that Cena is questionable for the show due to the injury. 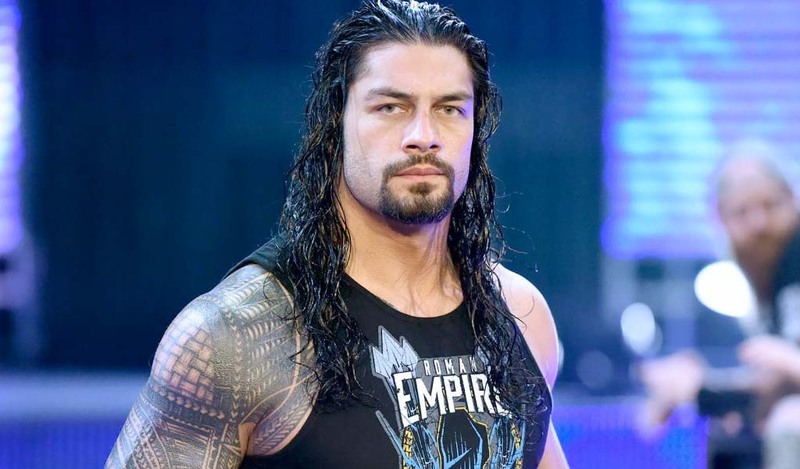 When the list of dates of his appearances were published last month, he was never advertised for the Rumble in the first place and the last performance for WWE for now was the January 14 show. 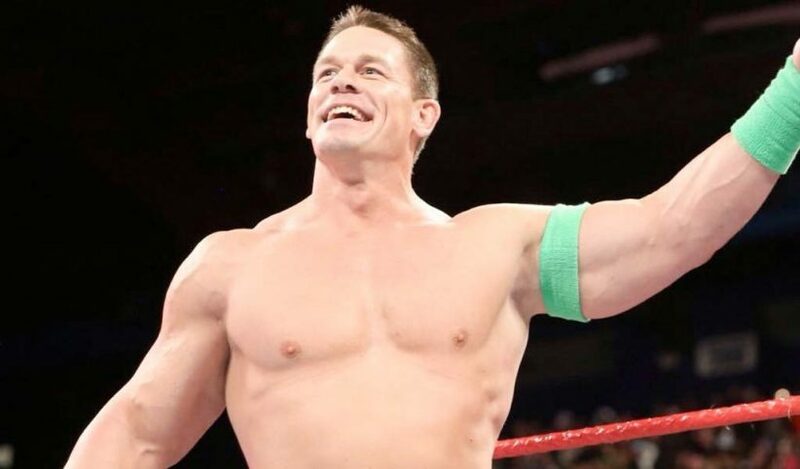 Cena is in Vancouver filming a new movie. 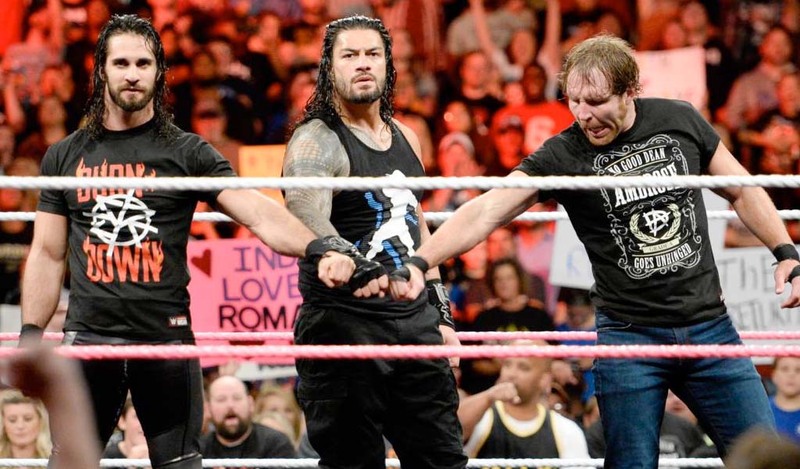 His removal from the Rumble match now means that there are 11 Superstars left to be announced for the men’s match.